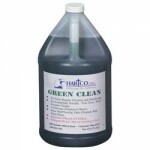 Polyester slip cover with enclosed seams and urethane foam interior. 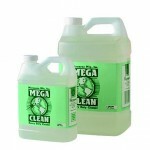 Resistant to strong disinfectants and cleaners. Polyester slip cover with enclosed seams and urethane foam interior. Sizes 9", 14" and 18". Attaches to SlimLine series of adapters to create flat pad mop with 360º swivel and ultimate maneuverability. 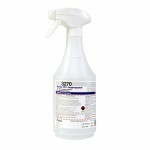 Resistant to strong disinfectants and cleaners. Holds up to multiple laundry cycles.